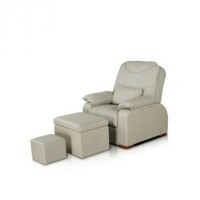 Screen NOBU BEAUTY 4 sectional, buy at the price of 242 in Europe. 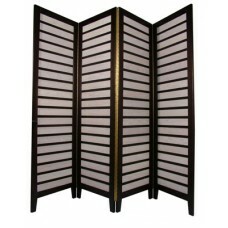 The important element of a cosmetic salon is a beauty screen. Our store offers a wide range of beauty screens. Please note screen Nobu Beauty 4 sectional. Screen Nobu Beauty 4 sectional allows you to divide even a large room conveniently, as it is 4 sections and takes a small area. It is used for cosmetic facilities, for the medical and health offices. 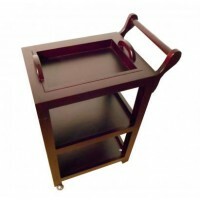 Screen is made of quality wood - oak, which is known for its strength and reliability. This screen helps to divide space perfectly and allows to carry out several procedures at the same time. No one will feel discomfort. Screen has excellent stability and reliability on the floor. The model has a high quality and easy to wiping. 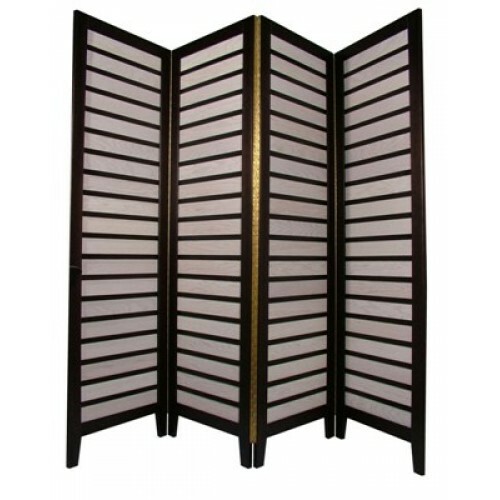 Screen Nobu Beauty 4 sectional will be an integral part of the interior of your salon. For its production, new technologies and natural ingredients are used, which gives wonderful qualities to a screen. Screen is very easy to transport to another room.